At Sutherland Management we manage more than 300 properties and pride ourselves in providing excellent customer service to all our landlords. 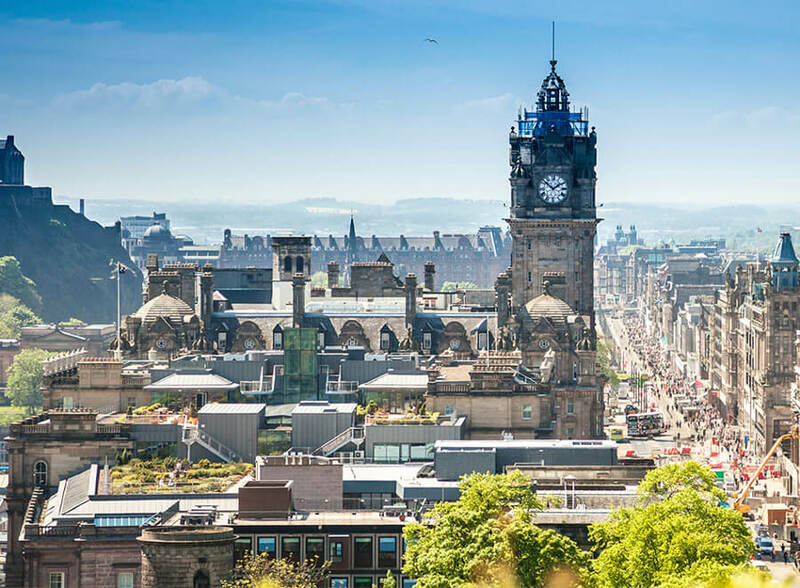 We have offices in Edinburgh, run by Stewart Sutherland, and in Dundee, run by Allen Smith. We offer full property management services, from securing high-quality tenants, to organising safety certificates and repairs. Our teams are professionals who are always on hand to make letting your property as easy as possible. 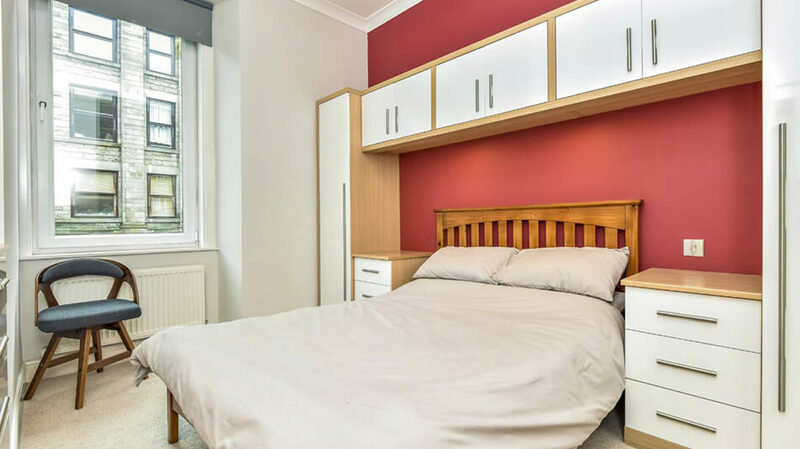 We have in-depth knowledge of the local property market and will take care of every aspect of managing your investment for you. When you let your property with Sutherland Management, you can be confident you are working with the property experts. 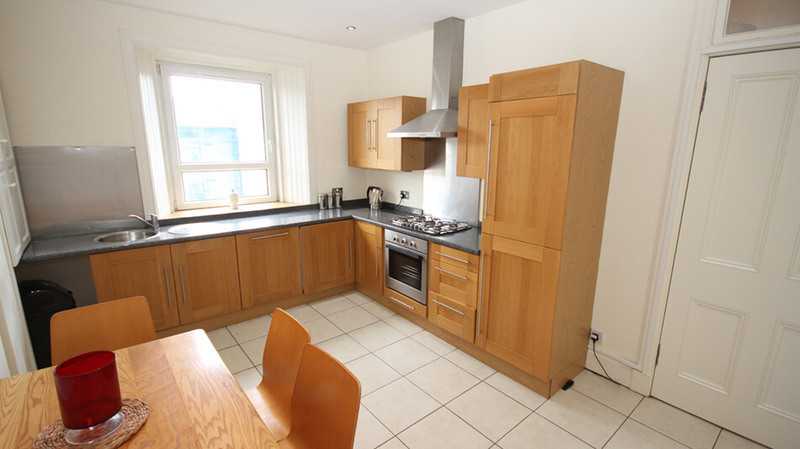 Fully furnished two double bedroom third floor property in popular residential area. 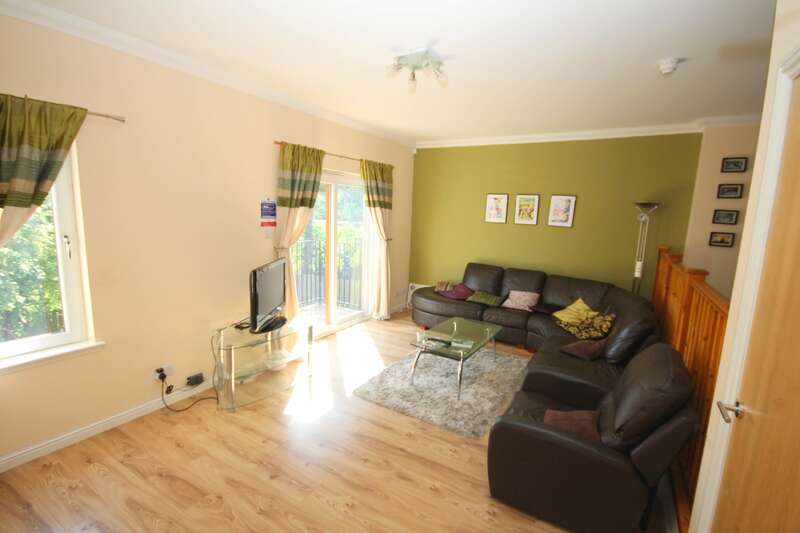 The flat comprises a spacious living room, two double bedrooms, kitchen, bathroom and en-suite shower room. We are pleased to offer a comprehensive management package to handle all aspects of successfully letting your property. Please refer to our services page to learn more about the range of services we provide. If you would like us to manage the initial let of your property but would prefer to manage it yourself thereafter then please contact us to discuss our let only service. 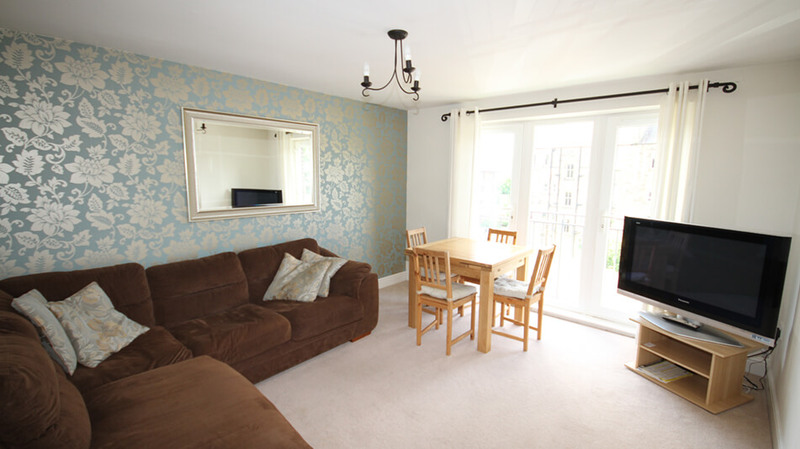 We strive to offer well managed, high quality properties to suit a variety of budgets and requirements. Please feel free to discuss with us your needs and we would be happy to offer advice. Just want to take the opportunity to say thanks for the excellent service I’ve had over the last 18 months – I would not hesitate to recommend you to anyone who is looking for a property management company! I have nothing but praise for Sutherland Management. I have let out my flat for more than three years through them and their professionalism is second to none. 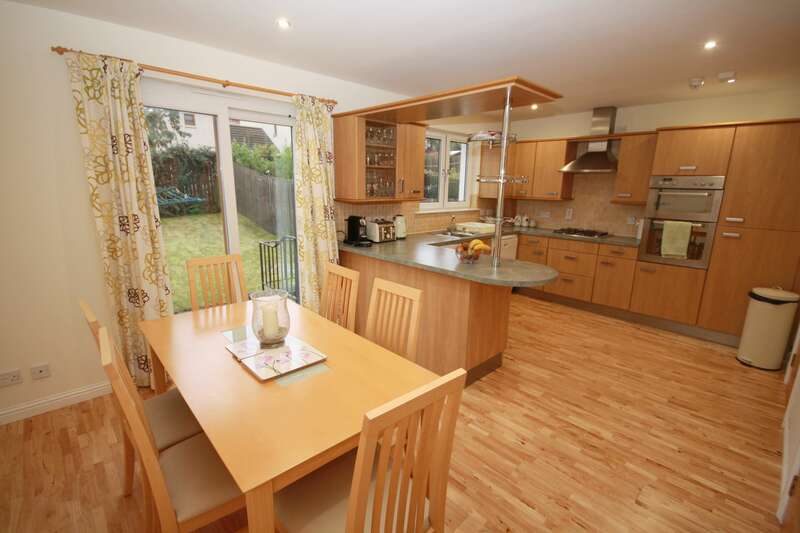 They have dealt with any problems promptly, efficiently and with minimum fuss. I cannot recommend them highly enough to anyone else who is thinking about renting their property. 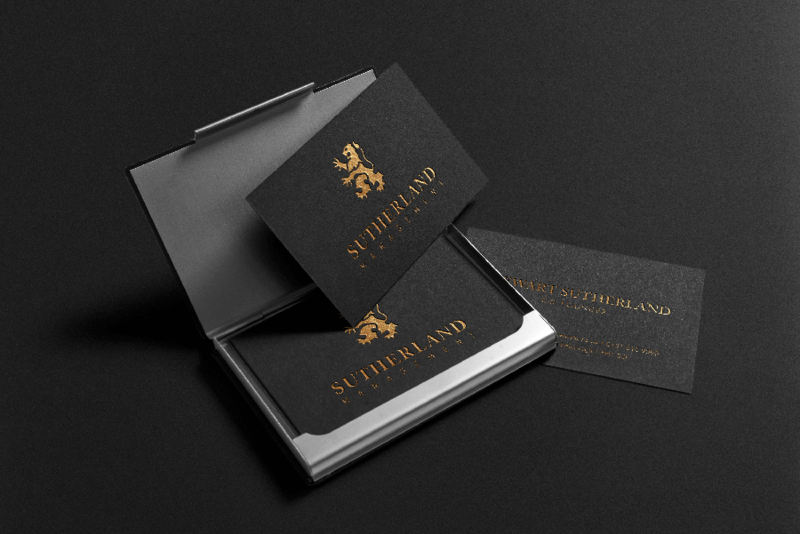 Sutherland Management offer an extremely proactive, customer-focused, efficent and friendly service. I live in the States and rent out a property in South Queensferry with them, and it has been a great weight off my mind to pass on the day-to-day management to them. I would highly recommend them to anyone in the same boat! If you have any questions about property management or what we can do for you, we would be delighted to assist.